It is the hottest heatwave since records began and it is not going away any Australia has just sweltered through at least five of its 10 warmest days on record, authorities estimate. It appears it is only a matter of time before the mercury smashes through the 50 deg C ( 122 deg F) barrier. 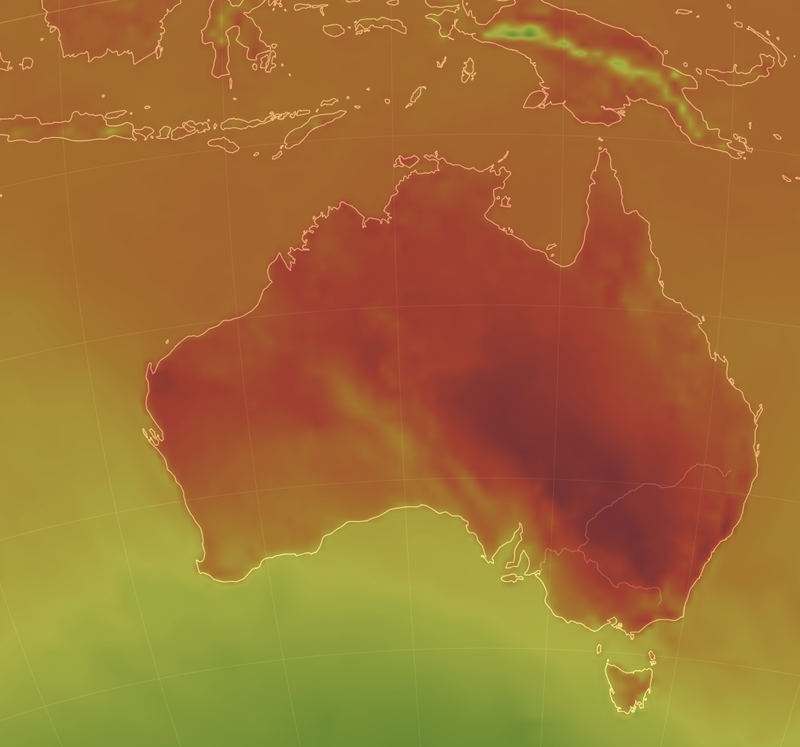 The record-setters included the outback town of Tarcoola in South Australia which soared to 49C on Tuesday and Port Augusta in South Australia which reached 48.9C. According to, the Bureau of Meteorology (BOM), the town of Noona in New South Wales meanwhile recorded a night-time temperature of 35.9C. It was the highest minimum temperature ever recorded anywhere in Australia, BOM said. Temperatures on Friday will soar above 42C in "broad areas", the bureau predicted, before a cool change in southern and central areas of the country over the weekend. However, parts of Western Australia are expected to see temperatures up to 14 degrees higher than average. According to the BBC, forecasters have compared conditions to the nation's worst heatwave in 2013, where the mercury soared to 39C for seven consecutive days.